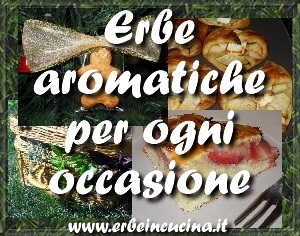 I can't believe it, this it the 200th post! As I did for my 100th post, I'll let the pictures talk. 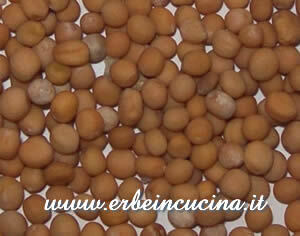 This time on the catwalk we have spice seeds: sow them but also add them to your dishes! 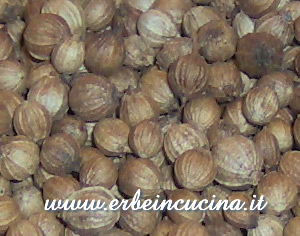 Coriander is an aromatic herb, but its seeds can be used as a spice too. 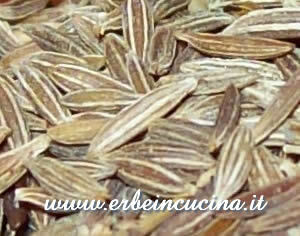 Cumin seeds, a spice used in indian and middle eastern cuisine. 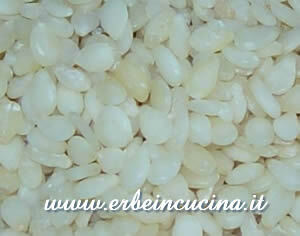 Sesame seeds, used often on bread rolls. 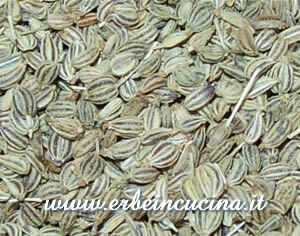 You will find coriander, cumin and sesame in the egyptian recipe: Dukkah. 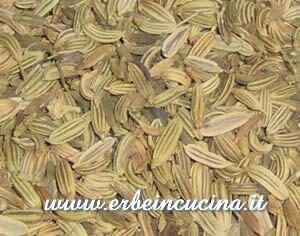 Ajwain or Bishop's Weed seeds, try them in the recipe: Rice with Cheese and Ajwain. 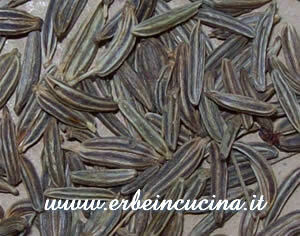 Caraway seeds, also known as kummel. 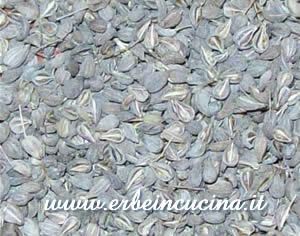 Try the recipe: Caraway Muffins. 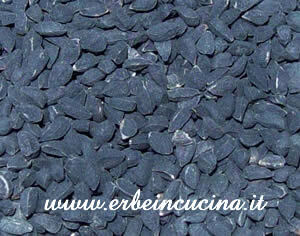 Nigella (o Kalonji) seeds, used on bread and in indian cuisine. Try nigella in the recipe: Tuna Sandwiches with Nigella and Thai Basil. 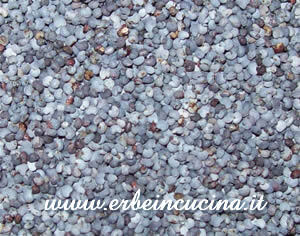 Poppy Seeds, used on bread and biscuits. 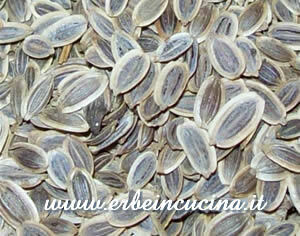 Try poppy, nigella and cumin in the recipe: Dark Bread with Spice Seeds. 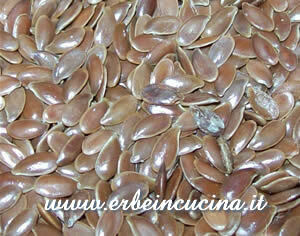 Try pumpkin, flax, sesame and sunflower seeds in the recipe: Chestnut and seeds loaf. 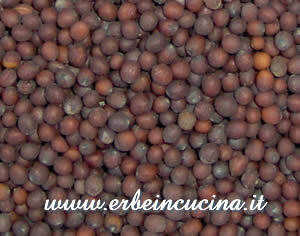 Mustard seeds are used often with pickles, like in the Pickled Green Purslane. 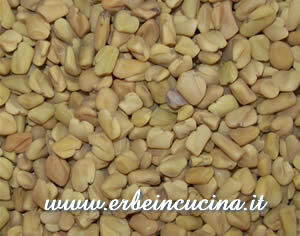 Fenugreek Seeds, used in indian cuisine (called methi) and in many spice mixtures. 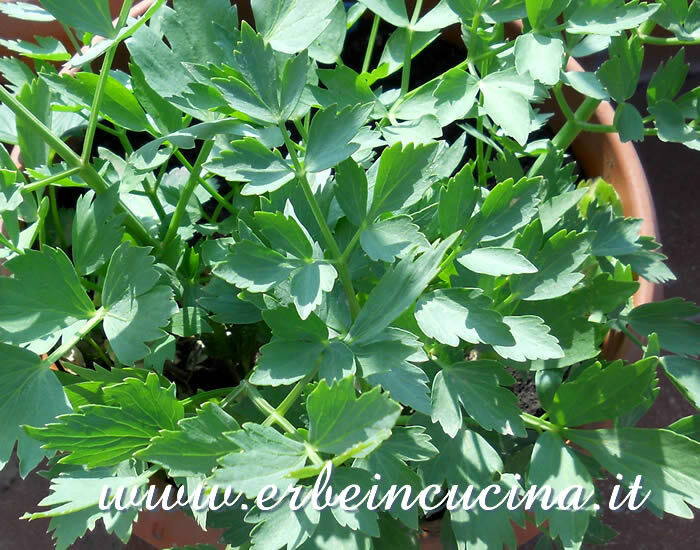 Try the recipe: Herb Baked Omelette (Kuku).